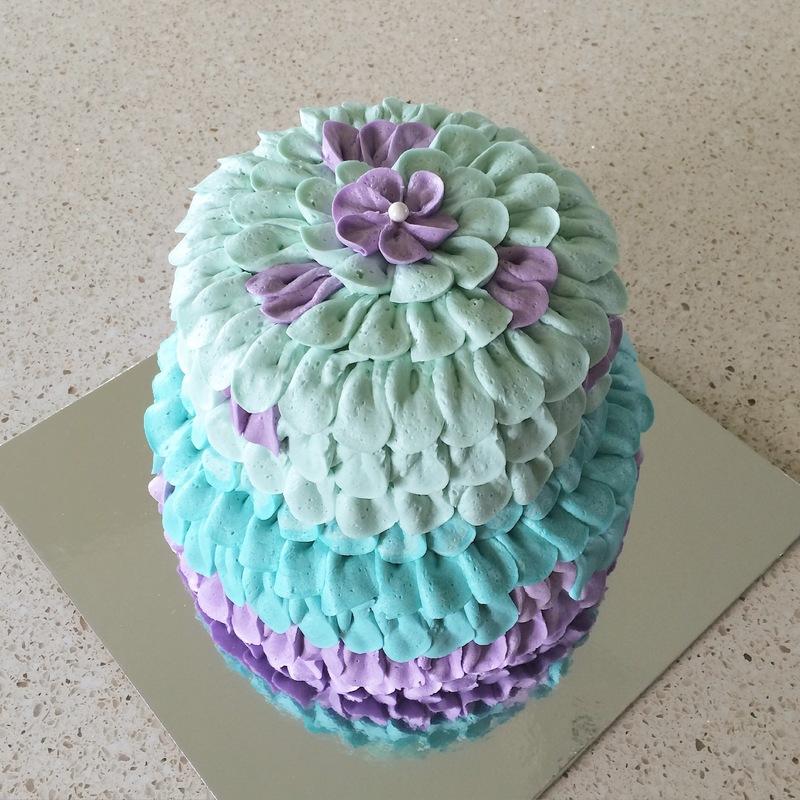 We were on vacation for half of June, but there was still plenty to bake in the time that we were home. Here are some projects I’ve completed since Memorial Day. This was my table at the Grand Reopening of Square One, the commercial kitchen I use that rebuilt after a devistating fire in February. 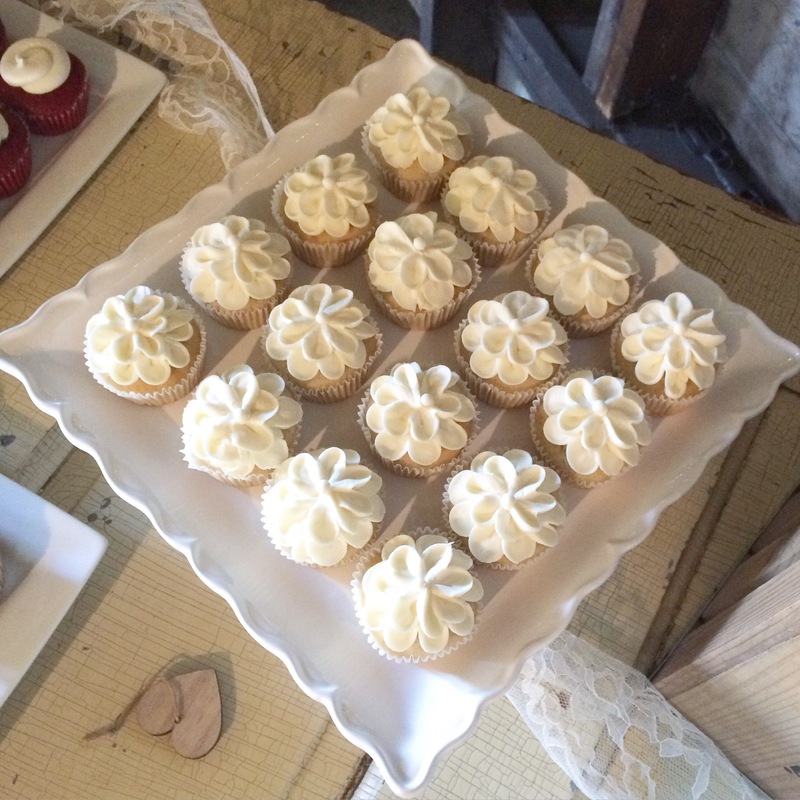 It was so good to be back in the kitchen when it reopened earlier in June and to celebrate with some kitchen mates! 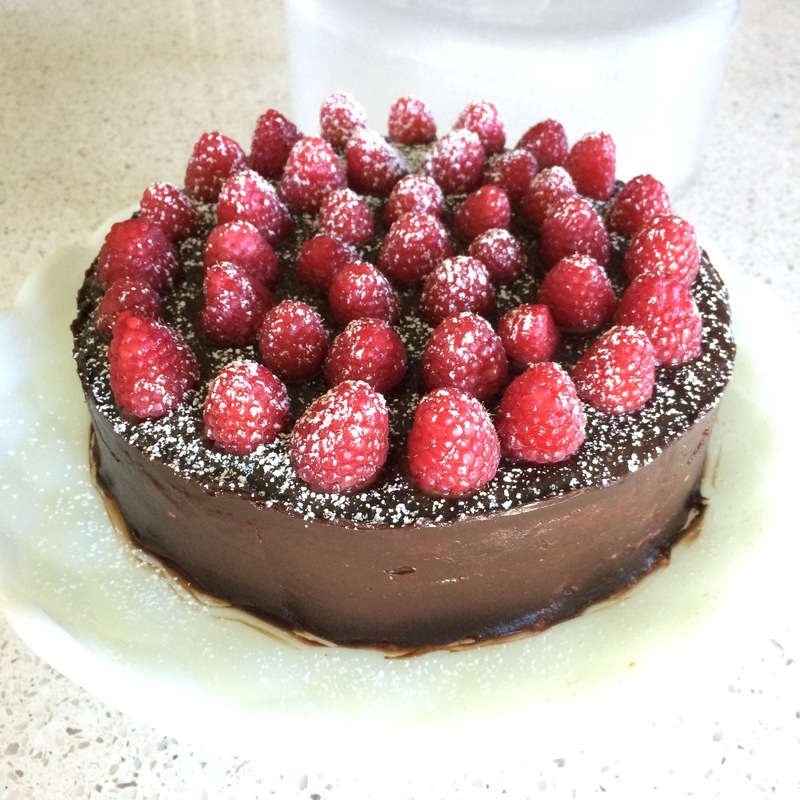 The boys and I were still visiting my family on Father’s Day so when we returned home to Hubs, I made him this dark chocolate raspberry torte. It. was. yummy! 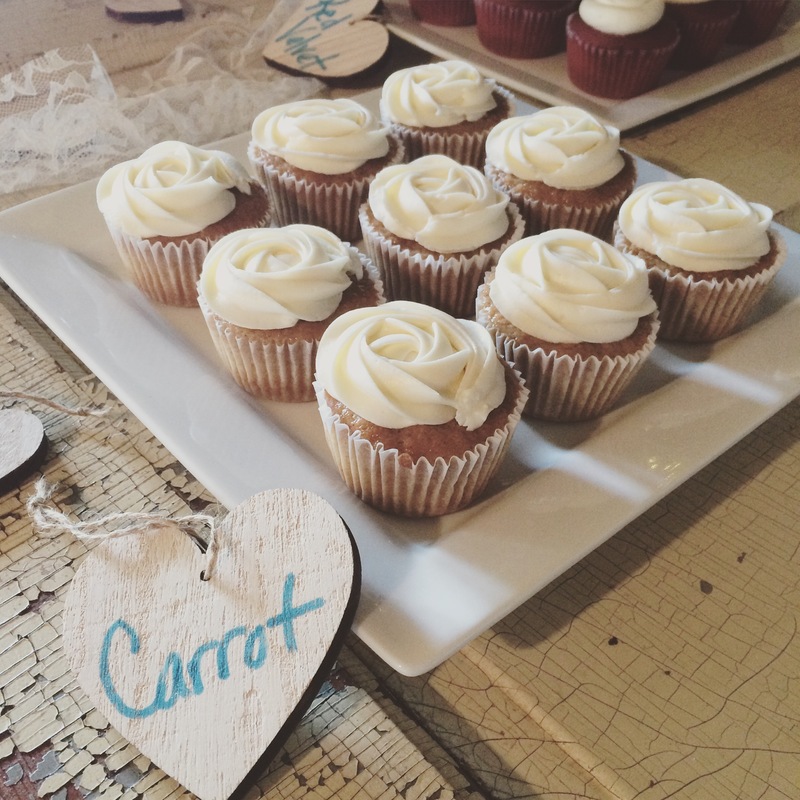 Can you believe I only had one wedding this June?!? Don’t worry, fall is BOOKED. 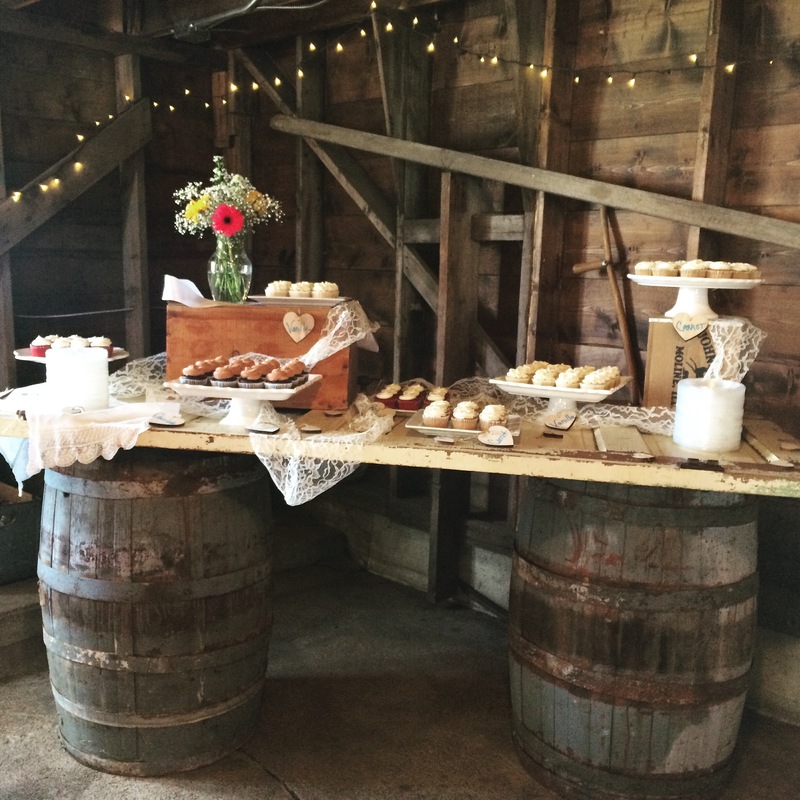 Is the trend shifting towards fall weddings this year? I wonder. 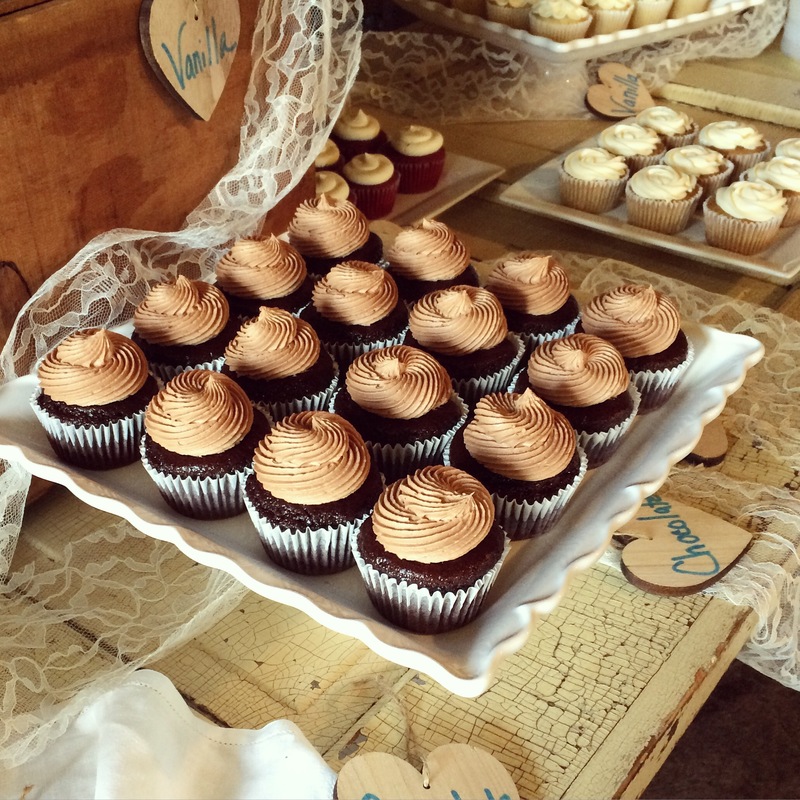 These cupcakes were perfect for the beautiful summer day this couple had out at The Vintage Garden in Barnesville, MN. Really. Everything was SO pretty! 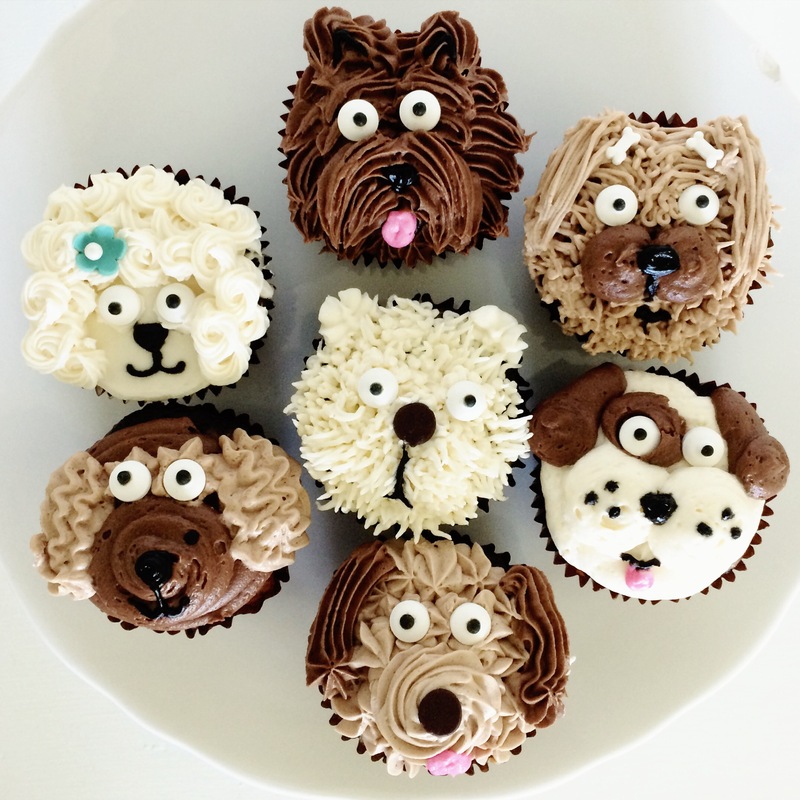 Puppy dog cupcakes for a rescue puppy (adopt a puppy) themed birthday party. How cute is that idea?! 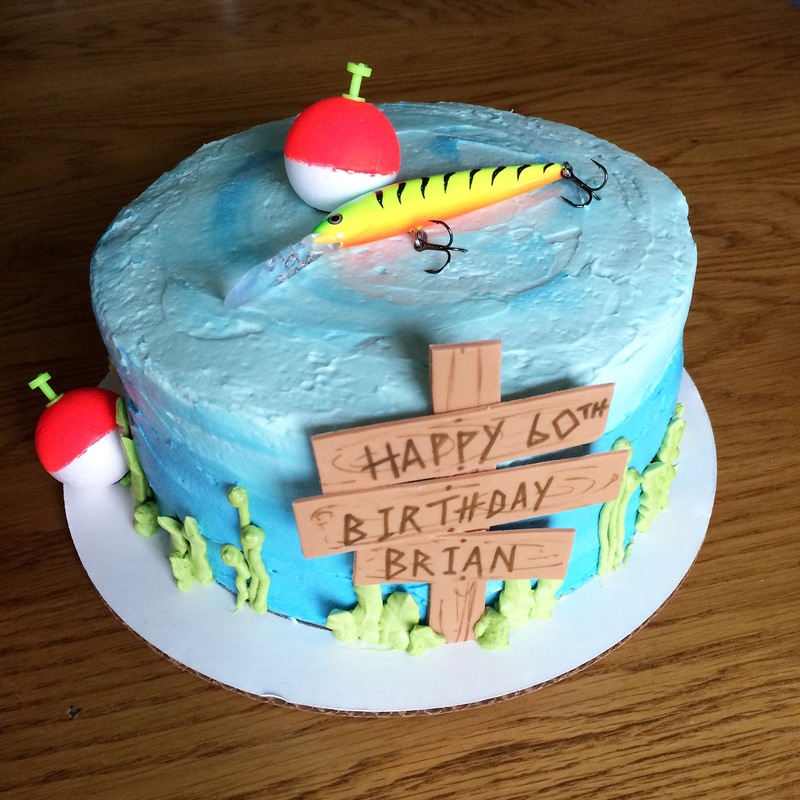 These two were for a joint mom and dad 60th birthday party. She likes pink and he likes fishing. 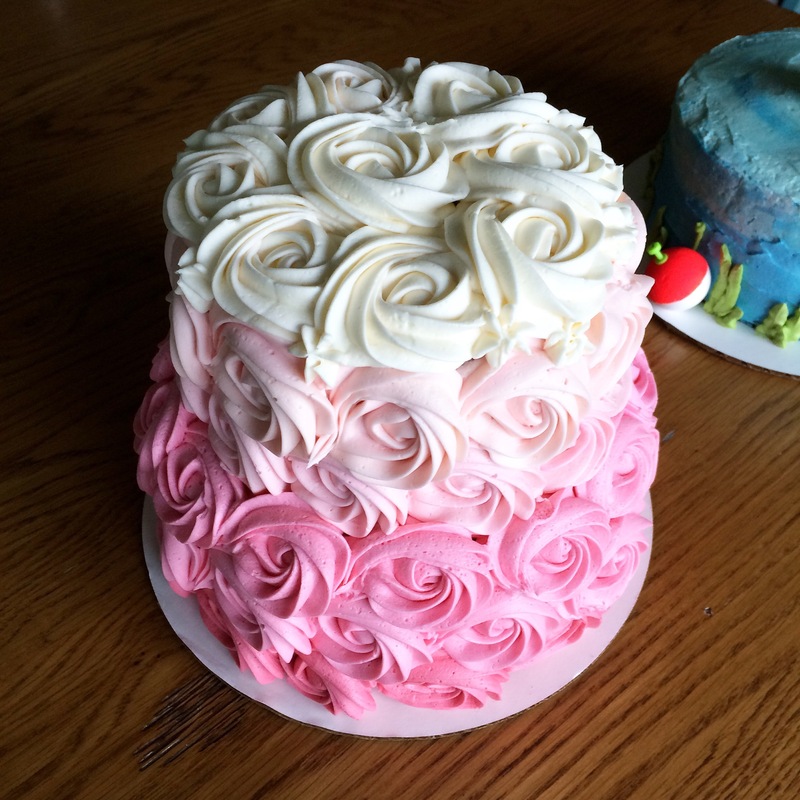 Vanilla bean and chocolate, respectively. Opposites attract! 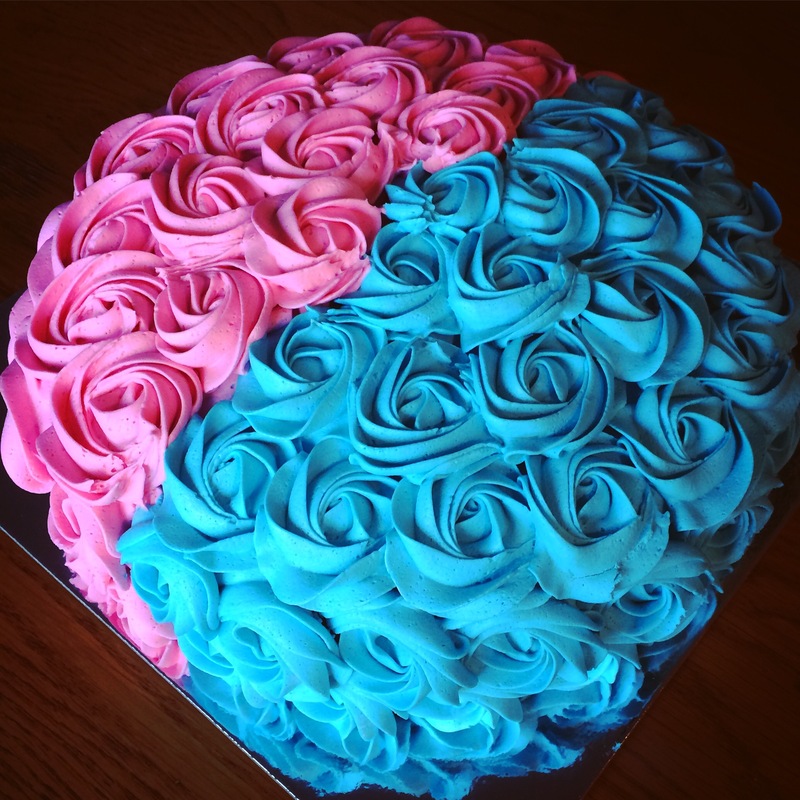 A gender reveal cake in pink and blue rosettes. 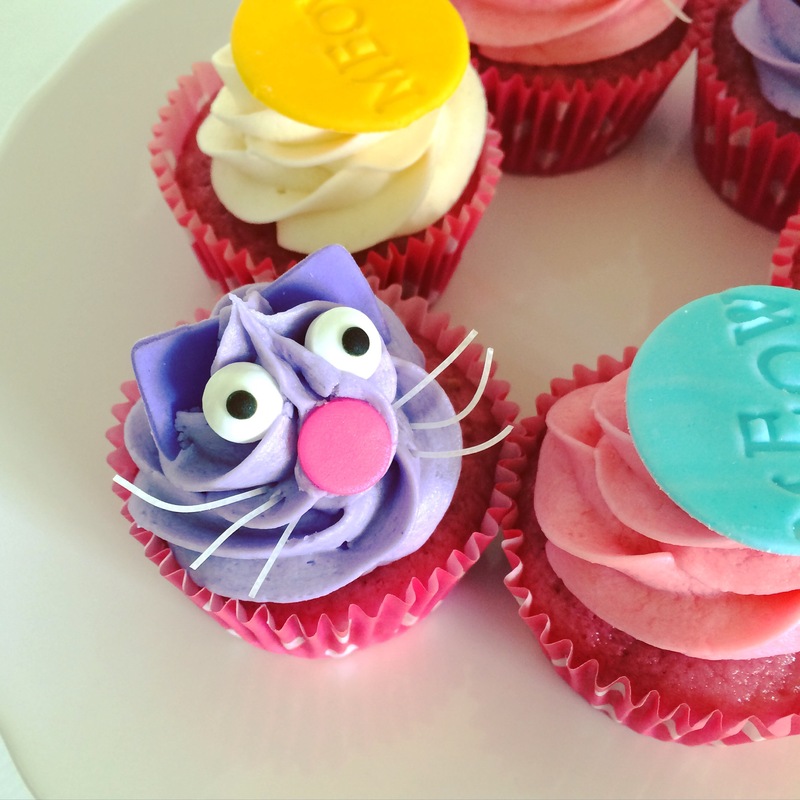 And a kitty cat themed birthday party in a new flavor, raspberry cupcake. Those rice noodle whiskers get me everytime. There was a knock at the door this afternoon, and as usual, I sent one of the boys to answer it. 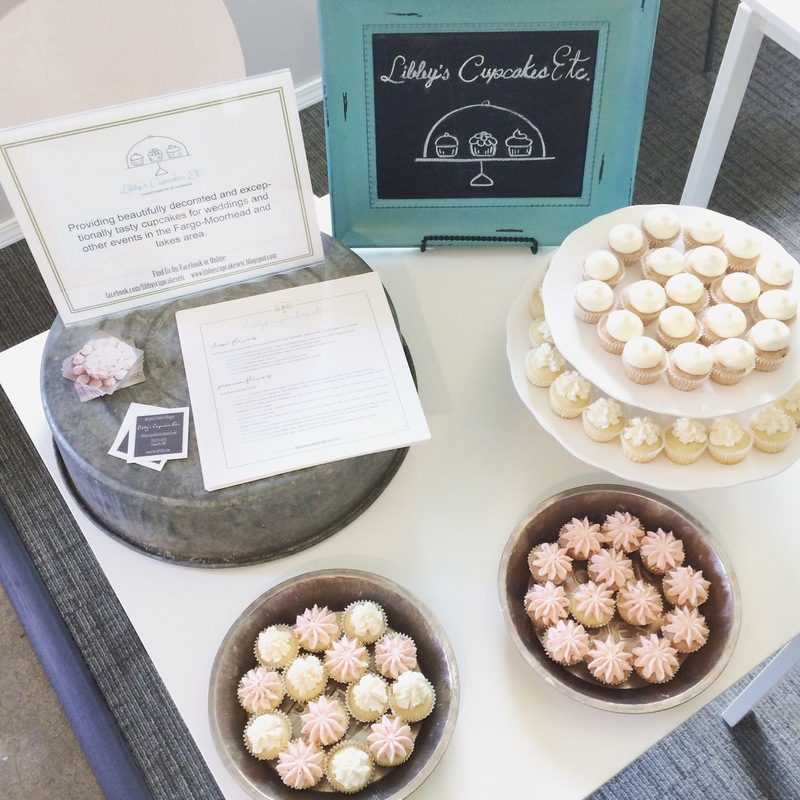 Lately our entry has had a revolving door of friends and neighbors. Bored kids looking for entertainment during summer break. So it’s usually someone for them. Today though, that knock at the door was a child asking for a mom and a Band Aid. Later in the afternoon, there wasn’t even a knock, just children wandering in for a drink of water. I’ll admit that there was a part of me that thought, “Don’t you have Band Aids at home? So I can go about my important day uninterrupted?” And “Can’t you just go home to grab a drink?” I was initially a tiny bit annoyed. That sounds silly, now, doesn’t it? Feeling annoyed at being asked to care for a scratch or having to wash a few extra cups at the end of the day? And then I remembered this: It is easy to be kind to those in your inner circle. Or even to those in the next layer of your circle. But when you are truly trying to live a life from kindness, sometimes that means being uncomfortable, pushing your boundaries, expanding your circle. Kindness to those who have nothing to offer in return takes more and it’s important. Don’t be annoyed. Remember that kindness matters. Smile, and BE thankful that you have something to give. That’s the lesson in kindness I had to learn today. I’ll have to learn it again and again I’m sure. But we’re getting there. We seem to have lost sight of both-ness as a society. We’re all so passionate about what we believe that we rarely have reasonable discussions about how to find a middle ground on hard issues. Mostly I see what appears to be a virtual yelling match of singular world views to an audience that is so tired of listening to the screams. I asked my smart and kind 16 year old niece what she thought about the Orlando shooting. She replied that she doesn’t really pay attention to political stuff. I was immediately heart broken. Our society has become so polar that our teenagers view the worst mass shooting since Wounded Knee a POLITICAL event. Oh, we have so much work to do. Is it possible, I wonder, to get to a place of listening to each other? To say, “Maybe it’s both?” Maybe it’s a gun control problem, and a homophobia problem, and a male violence problem, and an extremist terror group problem? Maybe it’s a society that cultivates so much FEAR OF OTHERNESS problem. I read about all those things and find some truth in almost all of the very diverse articles on my newsfeed. And then I get tired of it all. Tired of the sadness and the anger and the righteousness and the anger. So I stop reading and I don’t add to the conversation. And then I’m reminded of something I recently read by Liz Gilbert. Some of you are brilliant problem solvers and, if anyone is willing to listen, have profound things to offer the world on how to overcome the challenges that arise in times like these. As for myself, I feel my job is to turn my face stubbornly to the light and keep it there. To keep showing up with love and kindess. To continue to lessen the fear of “otherness” in all it’s diverse glory. To be one of the helpers Mr. Rogers referred to in that famous quote. I love my job as a special Ed para because I get to do all of these things (when it’s not summer). I work with children, most of whom belong to one group or another of what society calls “other.” I get to bridge the gap between them and their peers. I get to be a helper with patience and kindess and love (most of the time). And when I see students who have somewhere learned behavior of exclusivity, I have the opportunity to guide them back towards the light. To teach them that we are more alike than we are different. That kindess matters and love always wins. I have to believe in and share those truths. This world is much too dark without that hope. So forgive me if I’m not adding to the conversation of how to solve these issues. This is what I know how to do best. And to the problem solver people of the world, please, remember when you’re on your soap box about an issue, to listen with an open heart from all sides. Because maybe the answers lie somewhere in both-ness.